This year marked the 17th edition for the Rose Classic sponsored by NIKE and presented by Dean Kids, Inc. SayYesToSuccess was in its 4th year presented by Basketball Wall Street. As might be expected, both events had their college coaches’ attendance decreased by the weather threats which materialized much more away from New York City than in the city itself. 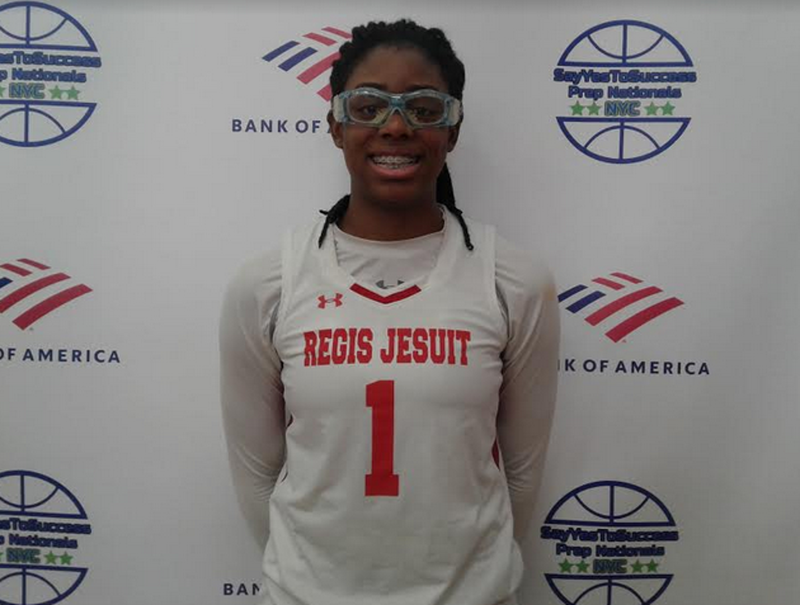 Best team: Nationally ranked New Hope Academy (Landover Hills, Maryland) played only one game (at Rose Classic) but dominated nationally ranked Regis Jesuit (Aurora, Colorado) 57-32. Players seen at Rose Class are designated by “RC”. Those seen at SayYesToSuccess are designated by “SY”. Those seen at both (some teams played at both events) are designated by “B”. Signed with Stanford, Belibi had three 20+ games as her team went 2-2 in New York City. Versus New Hope, the scheme of putting multiple bodies on Belibi held her to just 10. This Stanford commit is a great leaper and strong finisher around the rim. For the next level, building shooting range should be a high priority. Signed with Providence, Bristow posted 22 points in a 59-43 loss to St John’s Prep of Astoria, New York. Playing with good energy, she is a strong driver along the baseline able to finish with contact. If this viewing is indicative, building shooting range should be a priority for success at the next level. Signed with Rhode Island, what was most impressive about Josephs was that she played hard. She looked to score by attacking the basket finishing near the rim. She posted 11 points in a 45-43 loss to Crestwood. Signed with Virginia, Kornegay-Lucas set the tone for her team’s win over Regis Jesuit. She played hard and was not afraid of contact as she repeatedly drove to score or dish. In a balanced attack, she posted 12 points toward the victory. 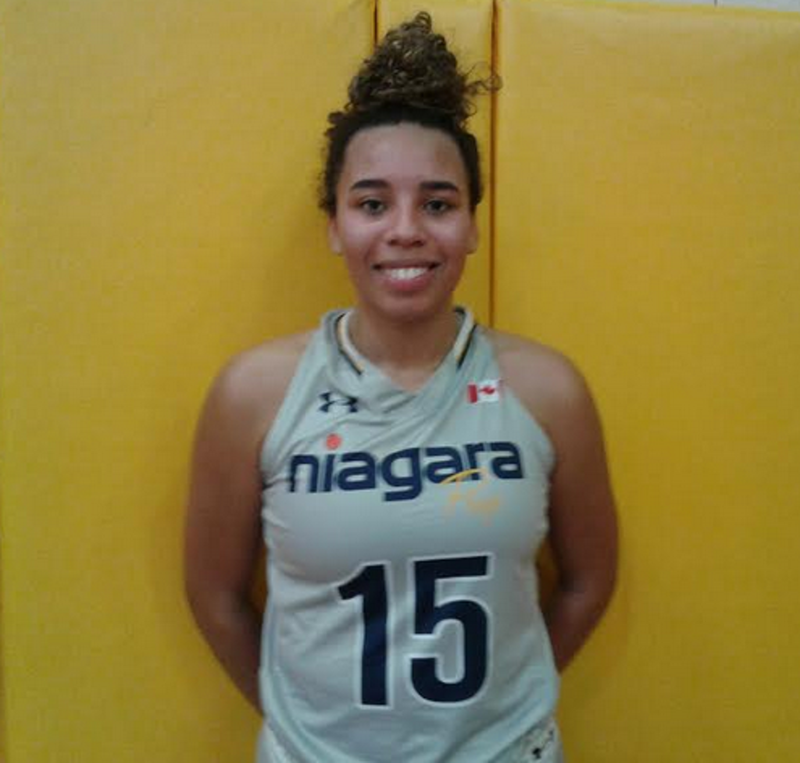 Signed with Princeton, this lefty is your make-others-around her-better lead guard. She can score from the perimeter but drives (mostly left) to the basket. Orally committed to Wake Forest, Brown looks to attack going right using her quickness to penetrate. She also demonstrated a mid-range stroke in posting 22 points in a 67-45 loss to Regis Jesuit. Foreman repeatedly caught and quickly delivered the ball through the twine from behind the arc. She posted 29 points (six threes) in one outing at the Rose Classic. Capable of playing either guard slot, Green can hit the mid-range shot but driving appears to be the number 1 scoring option. She posted 19 in one Rose Classic outing. Poole is considered to be one of the top shooting guard prospects in the 2020 class. Power attack is her biggest strength although she can hit from the perimeter. Her 35-point performance (got her 1000th point in her high school career during the contest) in a 66-64 win over Our Lady of Lourdes. This was the top performance witnessed at either event during the weekend. She capped the day with her game winning baseline reverse layup with four seconds left on the clock. Like all South Shore players, Williams plays hard. She looks to score by attacking the basket but also has a mid-range stroke. Day-Wilson has Power 5 level talent as a lead guard. She handles well and can drive to the rim. 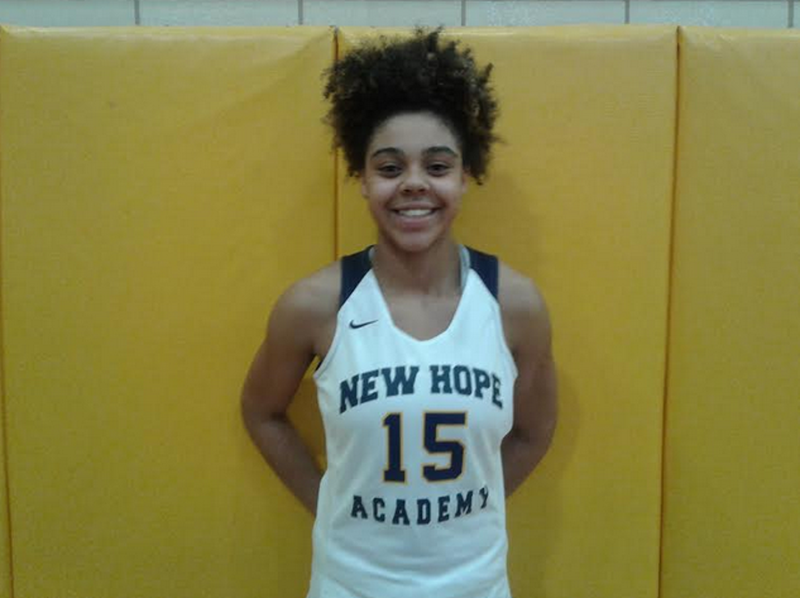 She posted 18 points in the win over Putnam Science Academy but what was most impressive was that she made a strong effort to share the ball, something not seen enough of in a few prior viewings. 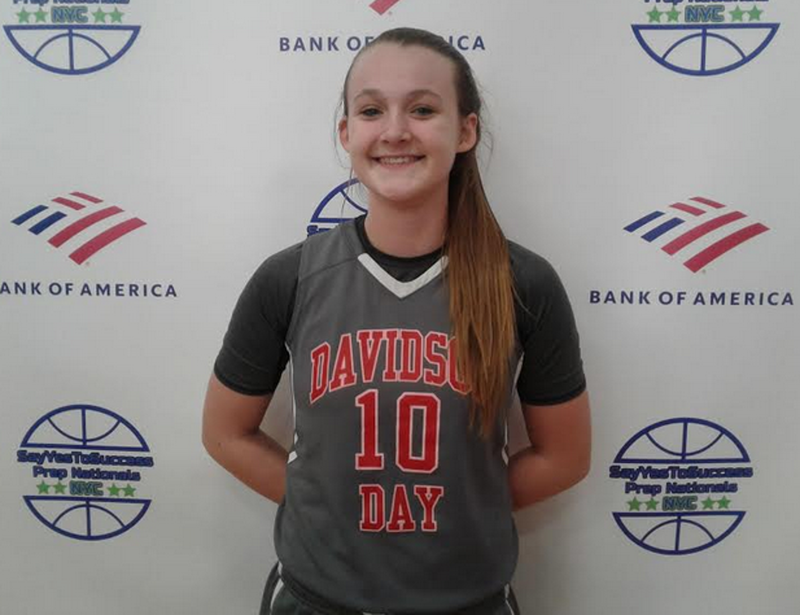 Orally committed to Davidson University, Haines has a quick release off the catch both within and behind the arc. She posted 19 points in the loss to Regis Jesuit. Hough’s game has a lot of versatility. She can handle and distribute like a point guard but also score via the drive and mid-range perimeter shot. 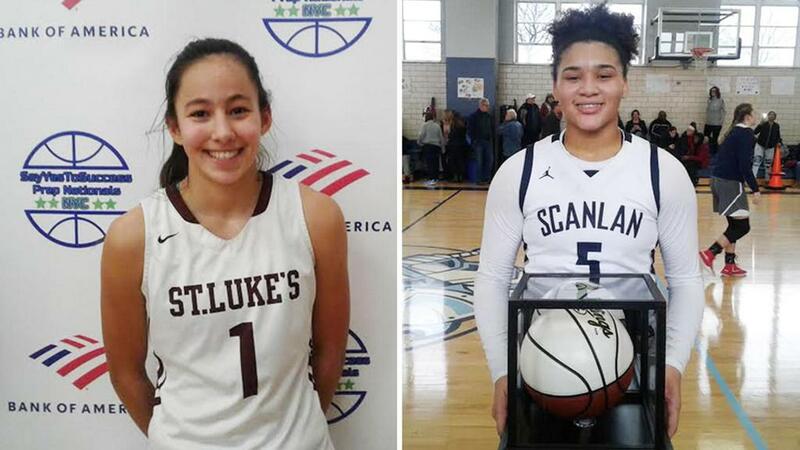 He posted 20 points in her team’s 69-67 loss to Capital Prep (Hartford, Connecticut). Learn can hit the perimeter shot but is not afraid to go into the paint to score near the rim. She has decent “ups” but needs to embrace more physical play when hitting the glass. Ware is a good athlete with versatile scoring ability. She can hit the three but also drives well to the basket. Coming off the bench, she posted 12 points in a 53-49 loss to Long Island Lutheran. Clark continues to impress having been written about previously on this website. In the win over Whitney Young, she posted 25 points hitting threes, mid-range shots and drives. Power 5 programs are already lining up. Lau still needs to fill out some and get stronger but there is a Power 5 upside present in her game. Light on her feet, she handles the ball well and has good court vision making others around her better. Scott is a good athlete who can both attack the basket and shoot the three. She posted 11 points in her team’s 88-66 loss to Whitney Young. Power 5 programs should be monitoring her maturation. A good athlete, Ware attacks the basket with authority. Although not her primary scoring option, she has a mid-range stroke. In the loss to Capital Prep, she posted 26 points.